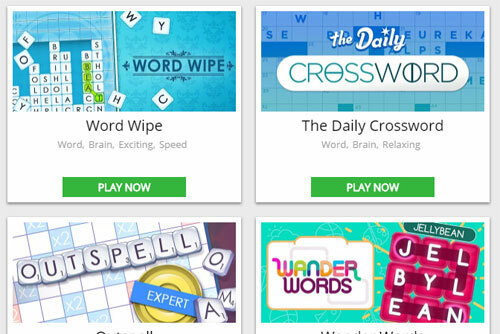 We’ve created an entirely new place for word games, card games, sudoku, solitaire, mahjongg and more! This is a one-stop-shop for all your favorite puzzle types, and likely more than a few new ones you’ve yet to try. Check out our newest game site at games.puzzlebaron.com. Looking forward to playing Puzzle Baron on my Mobile device!! Always counted on the Baron for clever brain games!